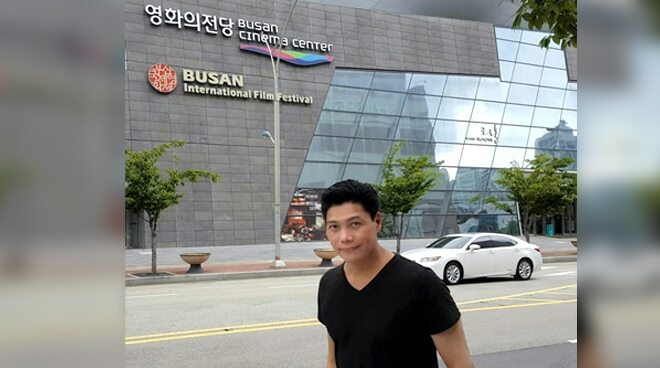 Mon Confiado took to Facebook to express the reasons why he felt envious of Korean cinemas. In a long post, he explained that while shooting in South Korea, he found out that the Korean films have been supported and funded by the government. In their country, there’s a ‘screen quota’ that requires cinemas to show local films for at least 146 days/year. They also established the Korean Film Council (KOFIC), which is responsible for the movies’ protection and also promoting their films internationally. Korea also has several international film festivals and recently, Anne Curtis’ film BuyBust was included in this year’s Bucheon International Fantastic Film Festival. He also pointed out that, “Directors, writers, editors, composers and other production staff are just as important and well-paid as actors,” and that they have a movie-making course as early as elementary. Korean films and TV dramas also proved that whatever they do in their native land to make these are effective since their crafts successfully reached international audience and have good reviews. “I'm dreaming that one day our Film Industry will be like this!” he said.